The most important admissions questions answered for Canadians interested in studying in the United States. 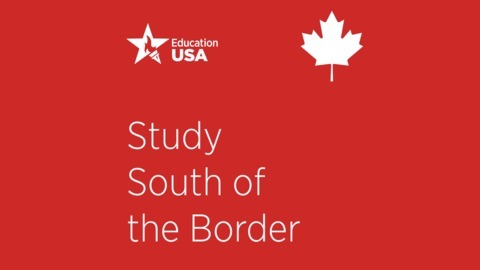 Episode 1: What is EducationUSA? 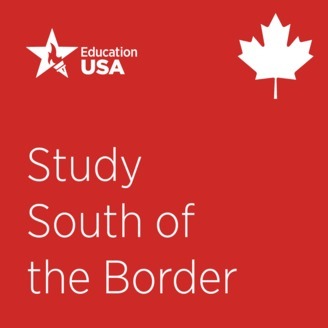 Welcome to the "Study South of the Border" podacst, where Canadians can learn everything they need to know about applying to universities in the United States. Meet your host, Jenika Heim, and learn what EducationUSA does and what to expect on future episodes.